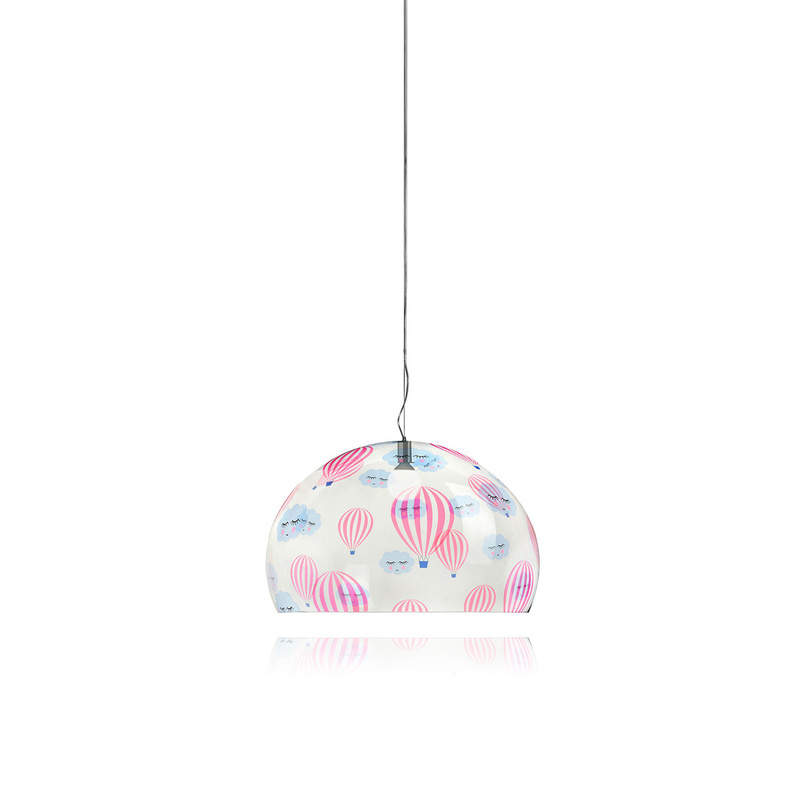 The Fl/Y pendant lamp for kids is a version of the famous Fl/Y lamp that brand Kartell has dedicated to children. 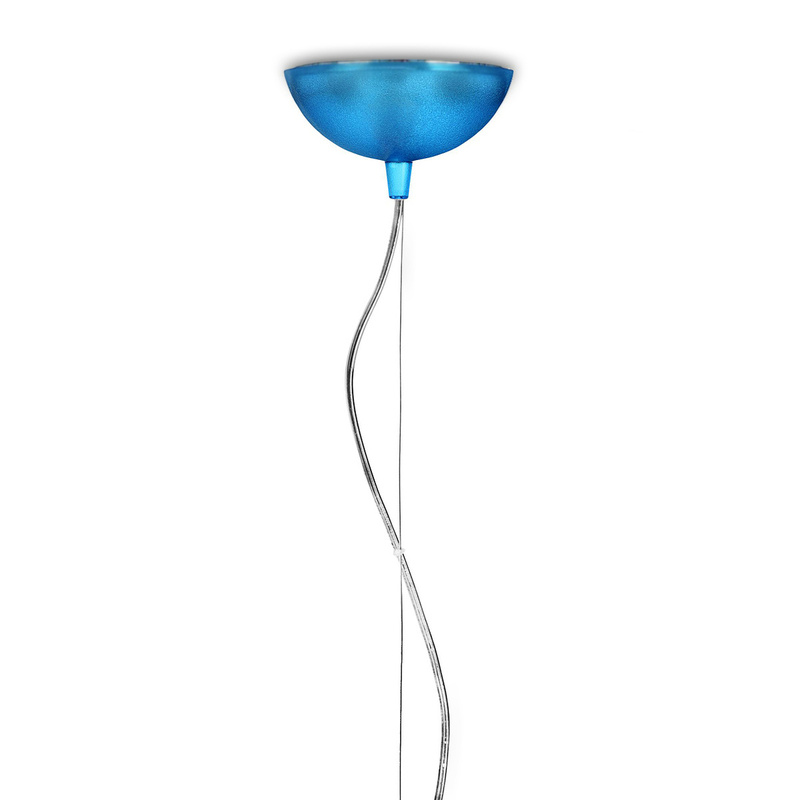 Fl/Y is definitely one of the top pendant lamps by brand Kartell, a lamp designed by designer Ferruccio Laviani with its trendy curved shape and simple and modern essence. 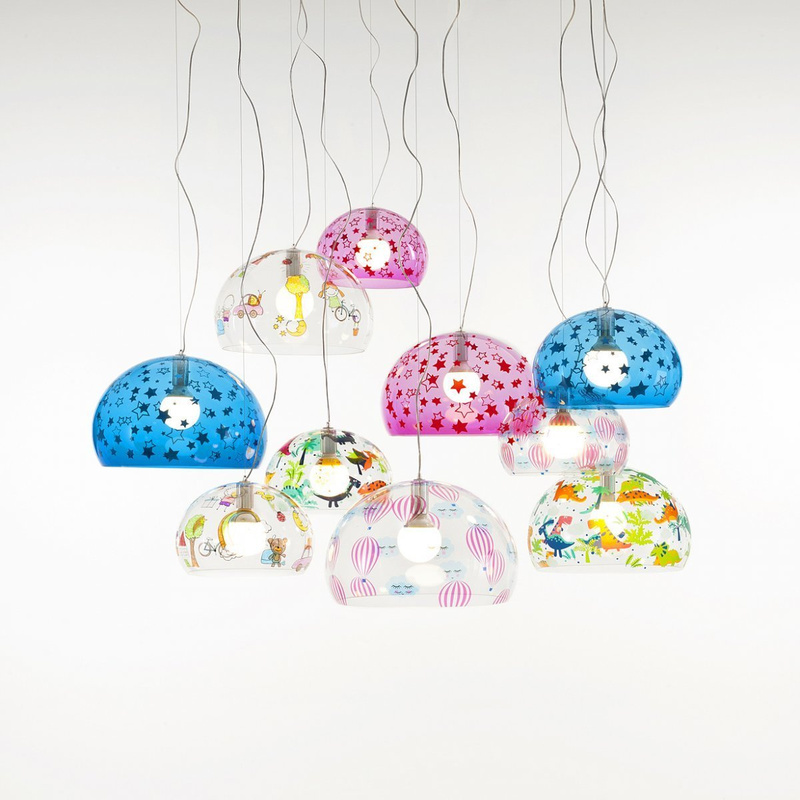 The Fl/Y pendant lamp for kids has the same shape and same aesthetic of its big sister, but reinterprets it with special decorative vibes destined to be quite pleasing to your children. 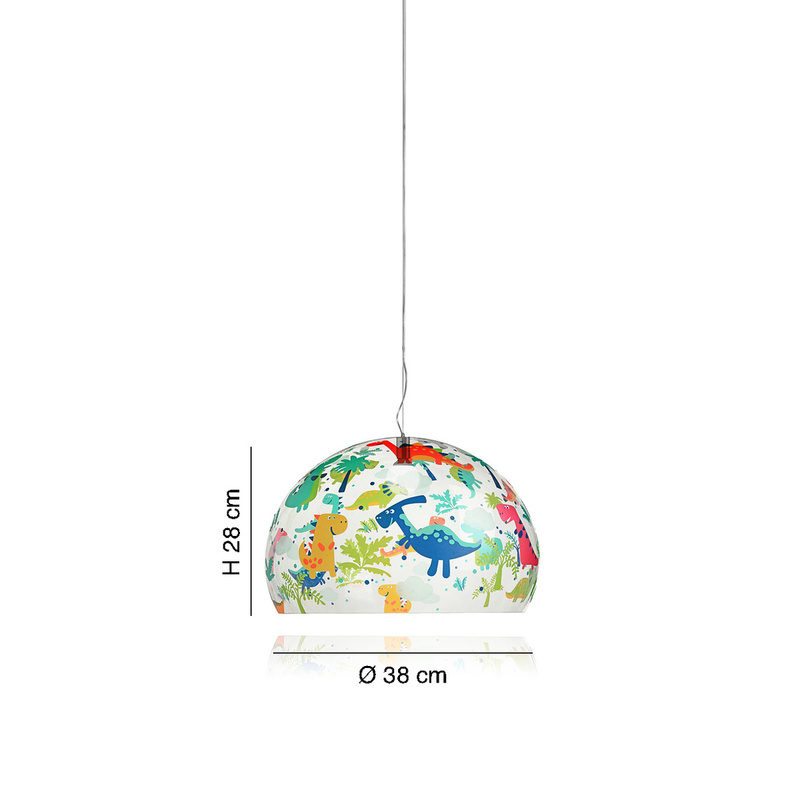 As a matter of fact, all over its surface you’ll find several drawings depicting dinosaurs, balloons and stars. 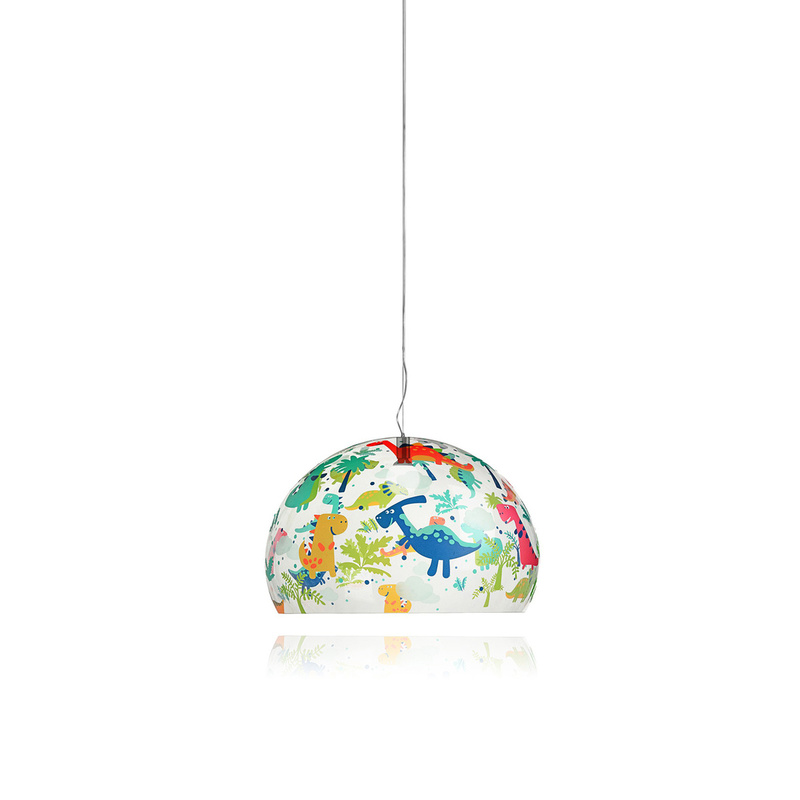 Kids love colours, and the lively Fl/Y pendant lamp for kids doesn’t disappoint. 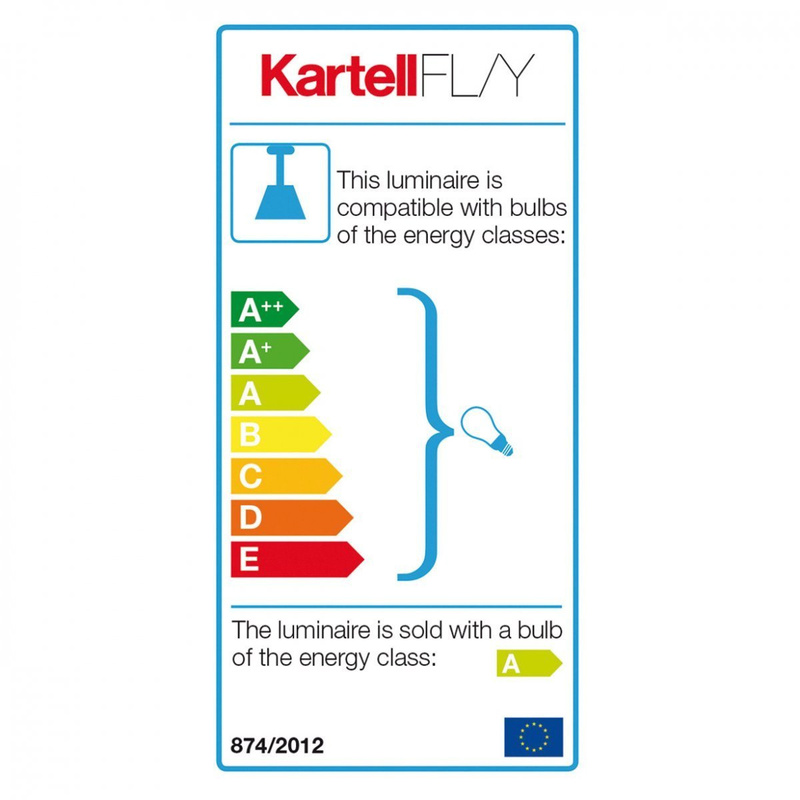 This Kartell lamp can be positioned very successful in all settings: in a room with soft colours, maybe a room that’s predominantly white or in different pastel colours, or even in a bolder room with designer elements. 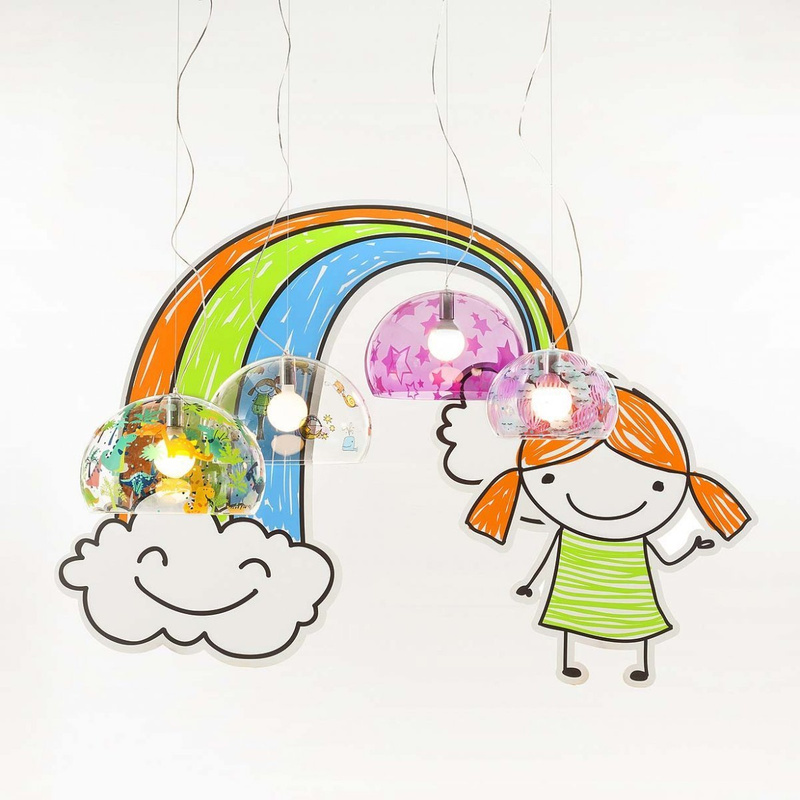 This stunning lamp for children can be the ideal starter product when designing a new room. 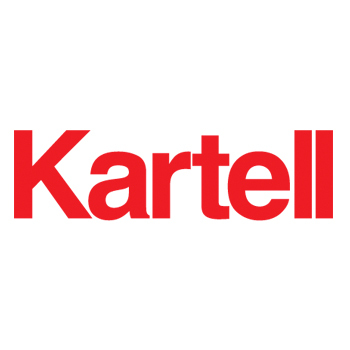 The decorative motif which Kartell proposes is absolutely capable of intriguing and entertaining even the youngest of children. 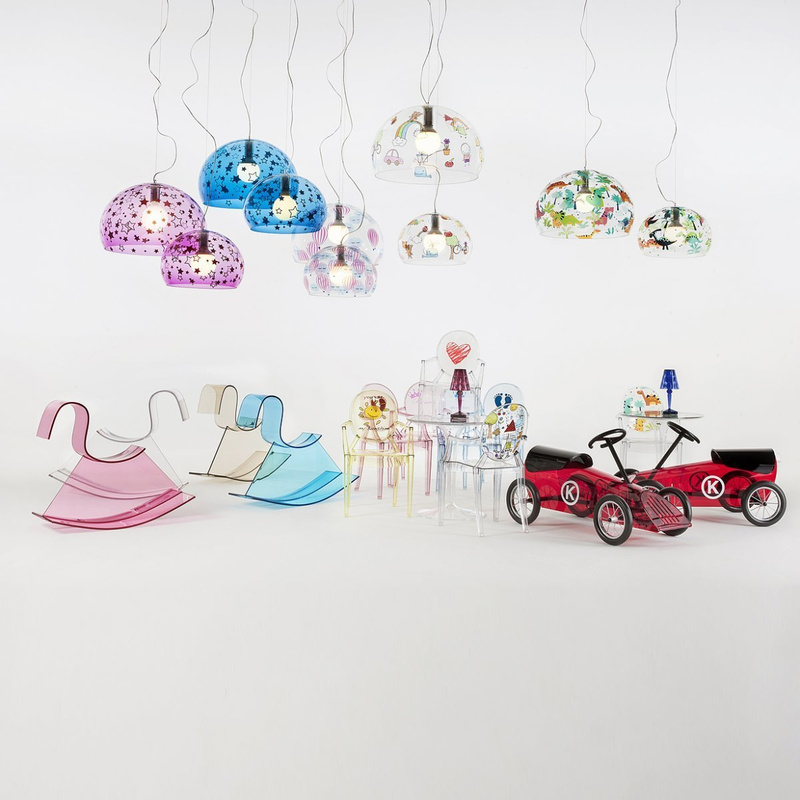 The Fl/Y pendant lamp for kids is therefore an excellent balance between excellent aesthetic refinement that has always helped brand Kartell stand out and spirited liveliness that should never be lacking when it comes to the room of a child. 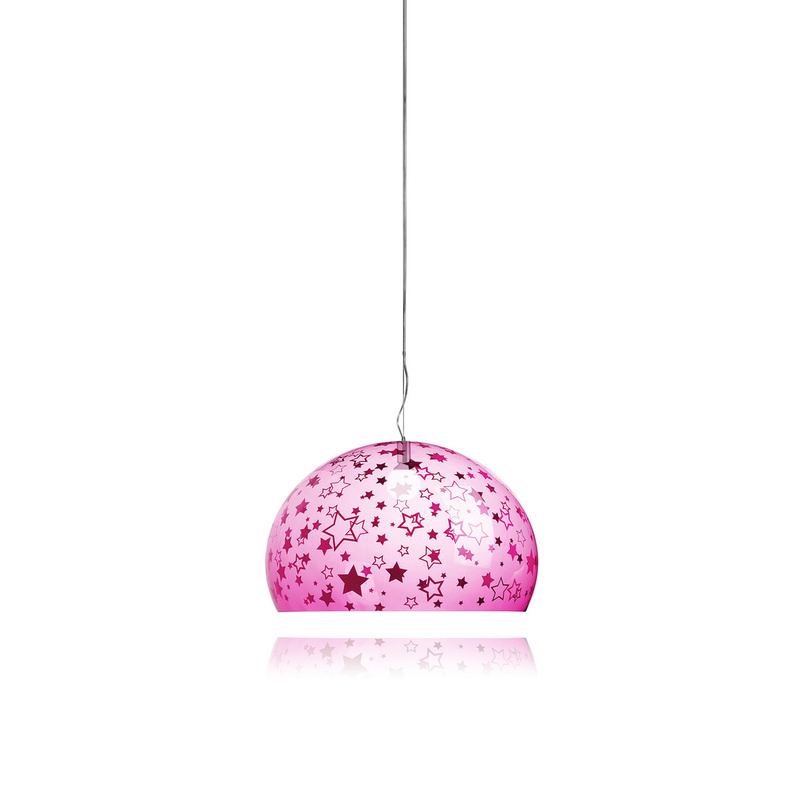 Ferruccio Laviani, born in 1960, graduated in architecture at the Polytechnic institute in Milan. By 1986 he was a member of the De Lucchi studios working with various companies and helping him to gain the popularity as one of the most prestigious European designers. 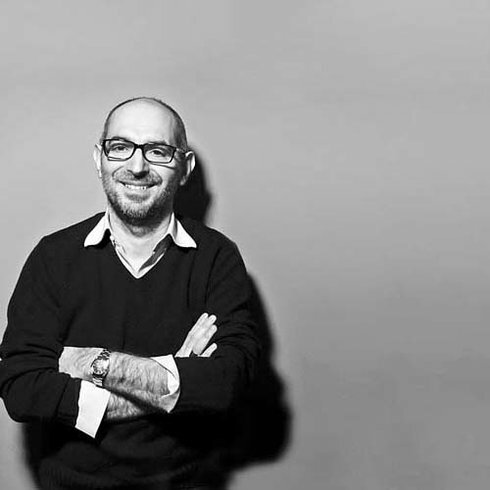 One of his many duties was to run the exhibit Technique Discretes: le design du mobilier italien 1980-1990, at the Louvre in Paris.